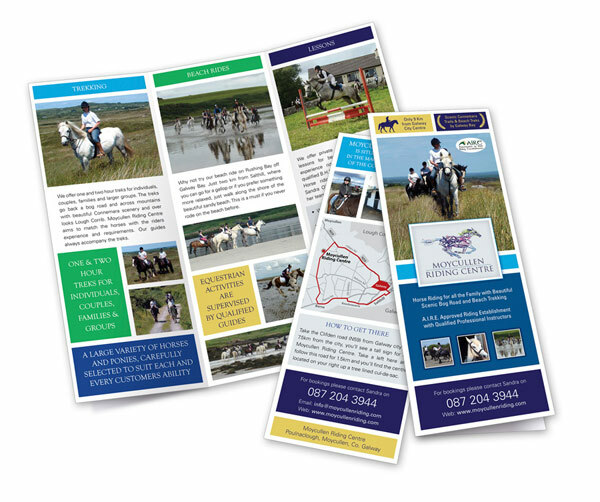 Moycullen Riding Centre is a family run centre that has been in operation for over 11 years with lovingly cared-for horses and ponies. Join our mailing list for promotions & updates! A.I.R.E. 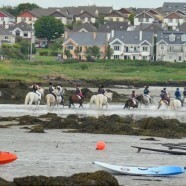 Approved Riding Establishment with Qualified Professional Instructors. A.I.R.E Approved Riding Establishment with Qualified Professional Instructors.